Nice one, Ida and Shanti! 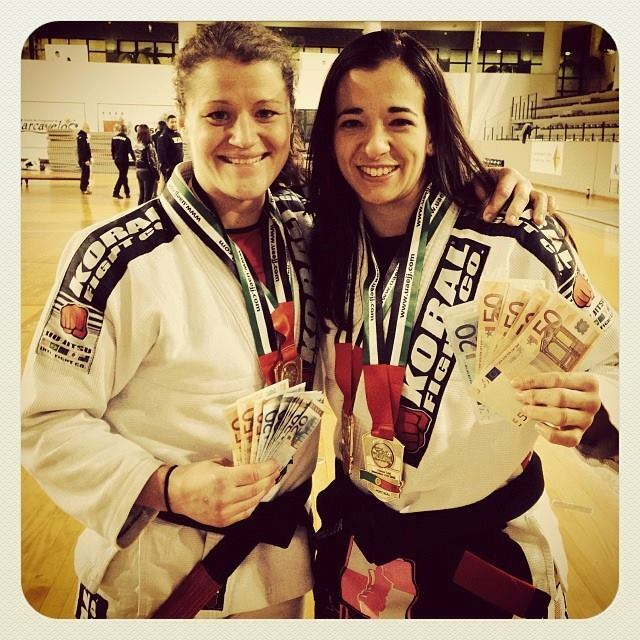 The awesome ladies behind the BJJ Autumn Bonanza I attended in Copenhagen are off to Abu Dhabi – winning their weight classes and closing out the open at the World Pro Trials in Portugal. 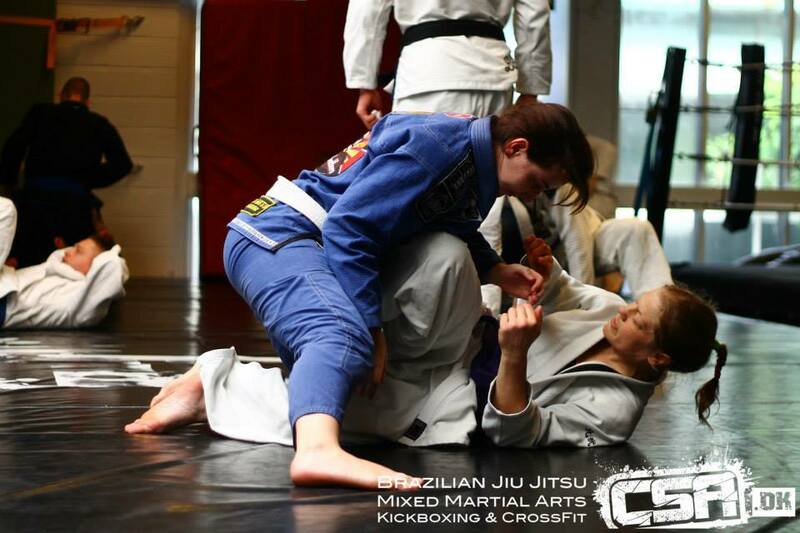 A huge thanks to Shanti Abelha for finding the time while in comp mode to answer some questions I had after the Copenhagen camp – on the training weekend, and the female BJJ scene on this side of the world. You’ve held ladies BJJ camps before, what prompted you and Ida to start organising these events? How much has female participation in BJJ grown from when you were moving through the ranks to now? It has grown immensely! 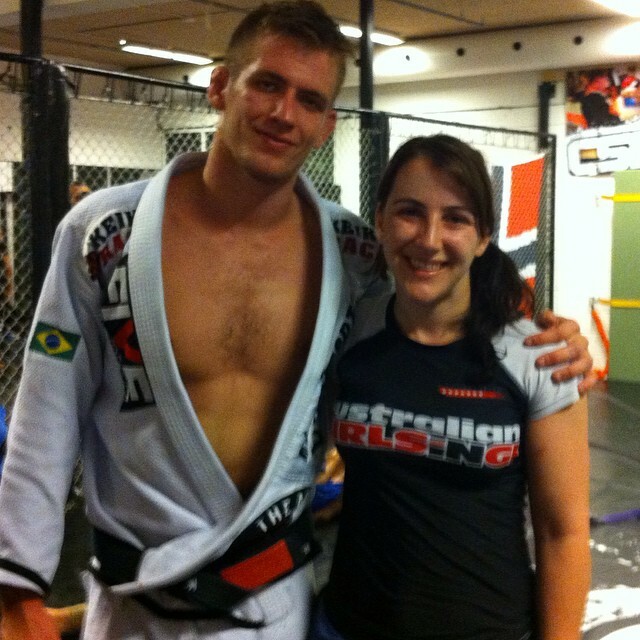 When I started BJJ, the highest ranking female in Scandinavia was a single purple belt. Now, we are five black belt women in Scandinavia, and more scattered around Europe. The growth and difference is also really apparent at the large IBJJF tournaments, such as the World Championships. This year, there were literally hundreds of girls and women competing at the World’s. When I won World’s as a blue belt in 2007, I had three matches. This year, some of the blue belt female champions had 6 fights to reach the top of the podium – meaning the category could have had over 60 competitors. The level is also really high throughout all belts, the women winning at the highest levels train full-time, and I see that the top girls winning at the lower belts have a very complete and tight game. But I don’t think that we have seen the end or even the top of the growth curve yet, actually I think that this explosion in women’s BJJ has only just started recently, and we will be seeing a lot more. How did yourself, Ida and Hanette decide on what to teach over the course of the Copenhagen camp weekend? We are all well-rounded but also have our preferences for what we like to teach. It was quite easy to agree on actually, especially as Ida had baked apple pie for the three of us to enjoy while talking the program through. We all three place great emphasis on teaching good basics, on showing the positions we feel work best for us, and on making sure that it is something that anyone from any level could learn something from. Also, as we have quite a few women who have participated in previous camps, we make sure to have some variety and not teach exactly the same positions as in the previous camp. Obviously the participants get so much out of these events, what about for yourself, Ida and Hanette? I get as much out of it as the participants, and I am sure Ida and Hannette would agree with me! 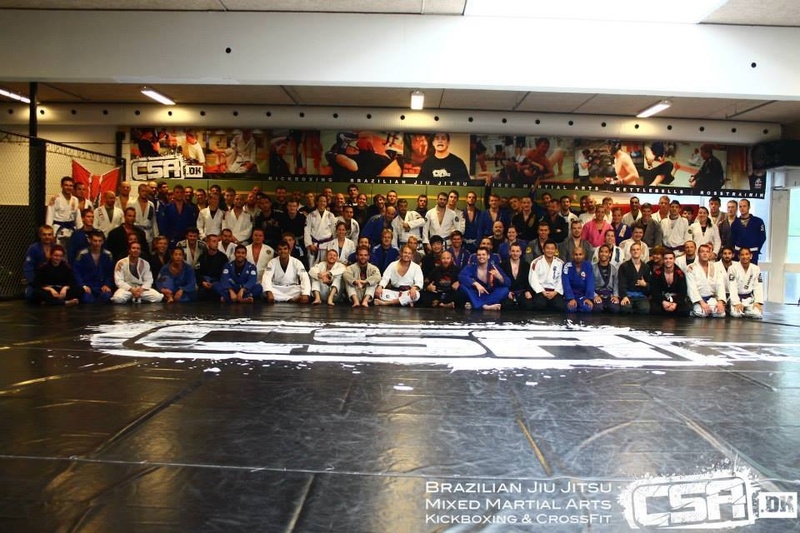 Firstly, just being able to gather so many female BJJ’ers in one room is a huge reward in itself. We all love teaching and sharing our experiences, so for us it is great to give something back to the BJJ community, see you all learning the positions and being so eager to learn even more. 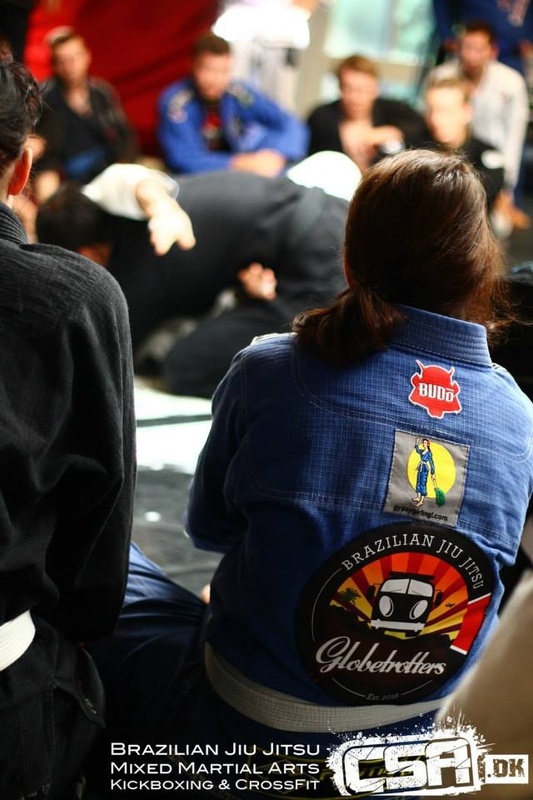 It is inspiring for us to see and be part of the current growth of BJJ for women, and see such a broad diversity in terms of which types of girls and women train BJJ. What are your thoughts on the standard of BJJ women in Europe compared to those you’ve trained with and competed against from elsewhere? I think the standard in Europe has always been high and will continue to be so. The European culture supports very much the idea of strong, independent women, and this is mirrored in the way we are treated in our gyms and the way we train. We have a lot of good female European competitors at all belt ranks – if you look at the results for the World’s this year for blue, purple and brown, there was a very good distribution of medalling participants between Europe, USA and Brazil. This trend will continue, and it is only a matter of time before this distribution will also be visible at black belt. Any training tips for the girls post camp on how best to absorb and ‘lock in’ all the new techniques they learnt? There can be a lot to absorb during a camp that lasts a whole weekend! I think that if you want to make sure you learn and absorb as much as possible, you need “document” the techniques in some way – either writing in a notebook, or filming together with a training partner after class. And then repeat, repeat, repeat, also when you get back home. When is the next ladies camp? We aim to hold the BJJ Bonanza twice a year – autumn and spring. We have just talked about the date for the next camp, and it will probably be around February some time. We will be announcing it soon, so keep an eye on Facebook! Author gypsy girlPosted on November 24, 2013 Categories UncategorizedTags BJJ, Brazilian Jiu Jitsu, Copenhagen, Girl Jitsu, Hanette Staack, Ida Hansson, Jits Girls, martial arts, Shanti Abelha, Training camps, World Pro TrialsLeave a comment on Nice one, Ida and Shanti! 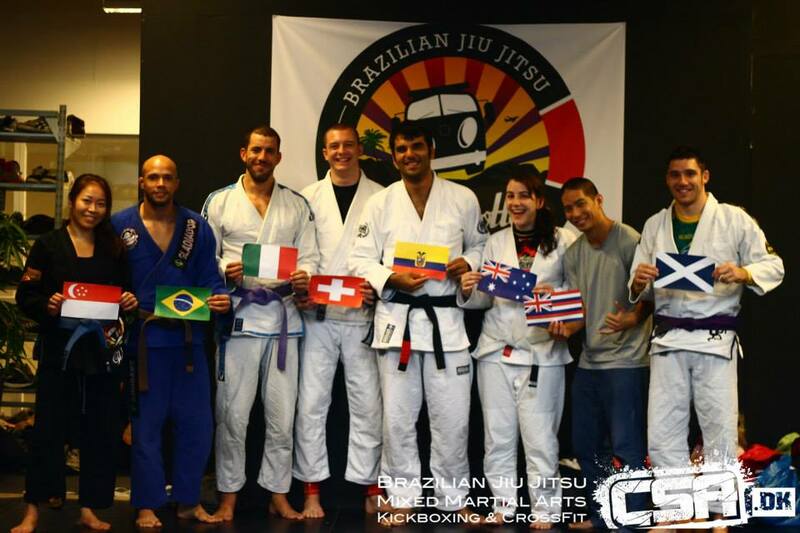 BJJ Bonanza – belated recap. 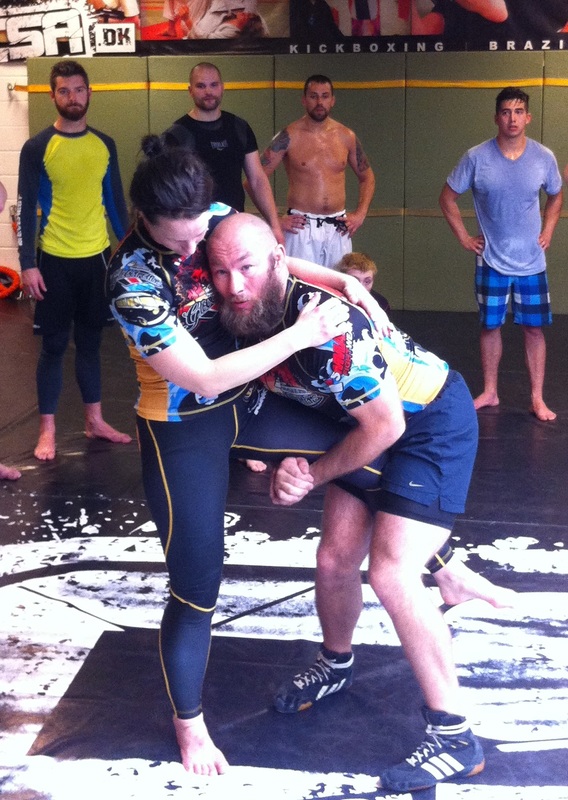 It’s my long-awaited recap of BJJ Camp, Copenhagen! Briefly though, to cover off on some FAQs from family and friends..
– I am loving London so very much. – Yes, I’m gainfully employed – having fun and working with some great people at a hospitality agency HQ (managing staff recruitment and general admin), though the master plan is still to move into a Media Comms/PR role. The industry is a much tougher nut to crack than anticipated (said almost every Aussie in London ever, I’m discovering). – The feral flatmate refuses to acknowledge my nudges toward a cleaner, more considerate home life- but he may be moving out soon so, yay to the end of mouldy leftovers lying about the kitchen!! – I heard/read/tweeted on the big changes in Melbourne radio. Matt & Jo and Hughsey & Kate’s will be big shoes to fill. I’m very excited to hear how the market sounds in the New Year. – Yep, it’s getting chillier. Did someone say we’re expecting the worst Winter for decades? – I’m keeping those affected by the NSW bushfires in my thoughts – stay safe everyone and please give generously if you can. 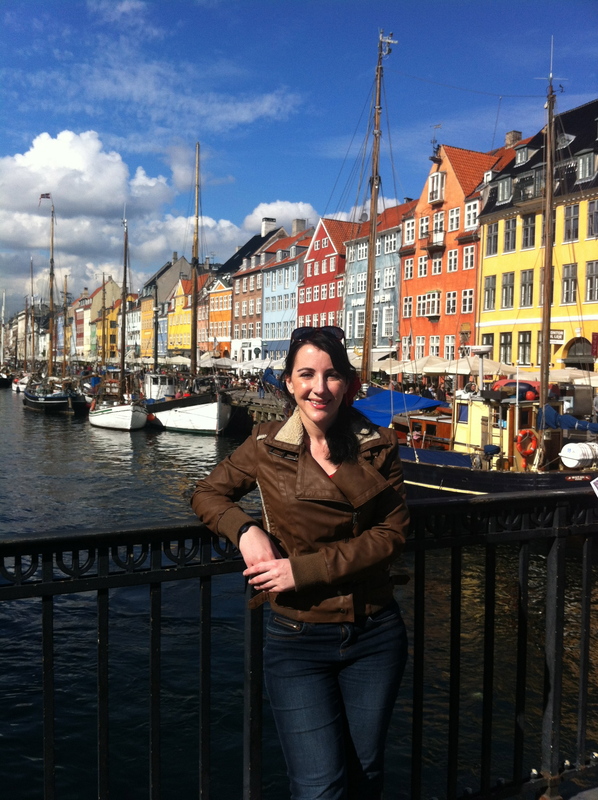 To be honest the gorgeous city of Copenhagen in Denmark wasn’t high on my must-see list – but finding out about a ladies BJJ camp there had me booking my first ever EasyJet flight. Happy to report it was totally drama free, much like Tiger Airways in Oz just be sure to check in online, pre purchase any checked baggage and rock up nice and early. 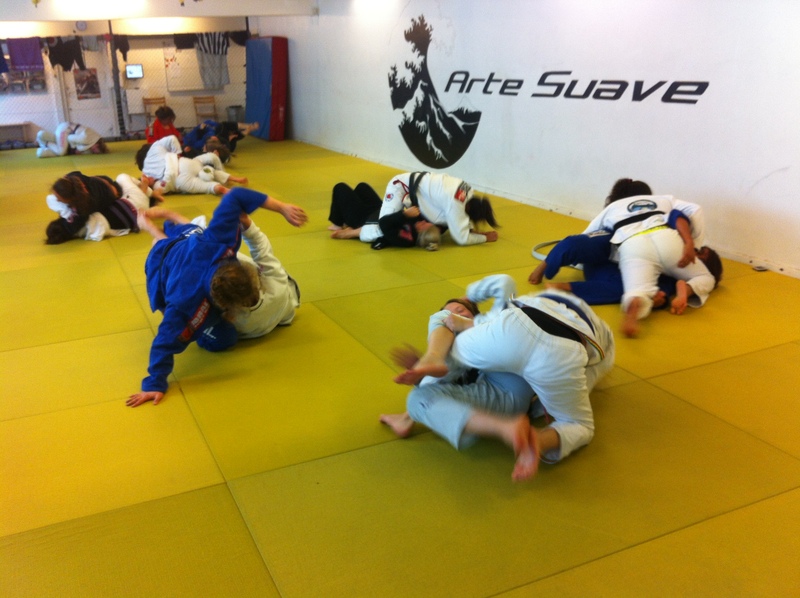 Organised by Ida Hansson and Shanti Abelha, 8 x World Champion and 3x ADCC Champion Hanette Staack was the very special guest teacher for the three day training camp at Arte Suave. I arrived a day early to squeeze in some sight seeing – which as usual I didn’t plan, and regretted it later. Carlsberg Brewery! Lego Land! A Viking exhibition currently on at the museum! So many reasons to return with a proper touristy agenda next time. 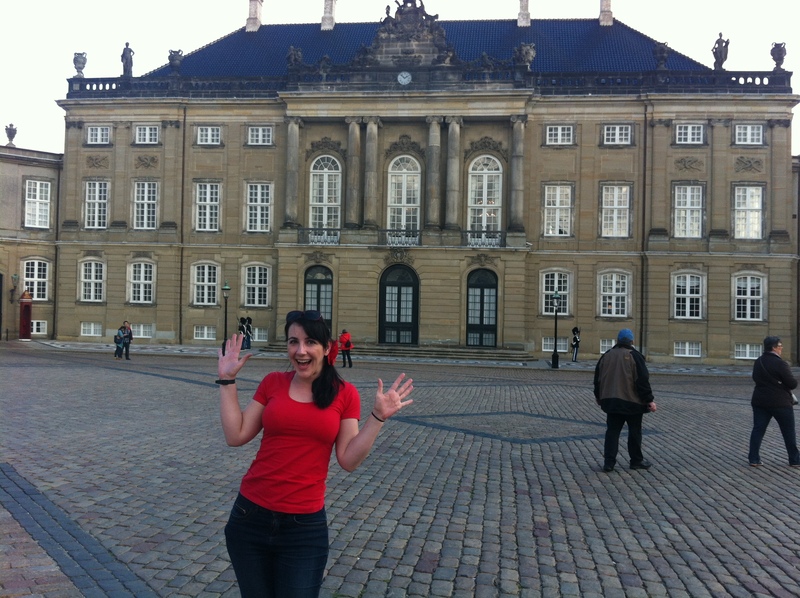 I did get a lovely overview of the city with Copenhagen Free Walking Tours though – saw the Little Mermaid and where Crown Princess Mary and her family live at Amalienborg Palace. Our guide Rikke explained how down to earth the Danish Royals and locals are; Mary and Fred’s eldest children attend a public school, and the family can pretty much cycle through the city without being mobbed by the public or the press. Friday afternoon it was time to drag my suitcase to the gym for camp! 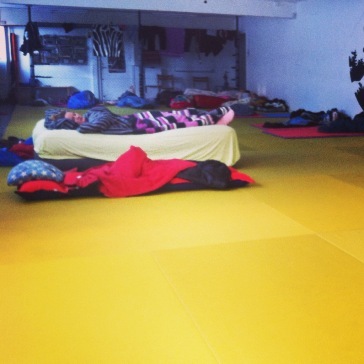 So much for never planning to sleep on grappling mats again without an air mattress – just a sleeping bag and makeshift pillow resulted in an uncomfy couple of night’s sleep – but it was well worth it. Myself, and safe to say everyone else had serious air bed envy. 32 ladies from nine different countries and 22 academies participated in the camp. All belts represented, it was such a privilege to have grappling time with so many highly skilled BJJ women! There were five gi classes over the three days, and one no-gi – each class a good hour and a half, some as long as two hours with free rolling time in between for those keen to keep training. Hanette, Shanti and Ida took turns teaching some of their favourite techniques. 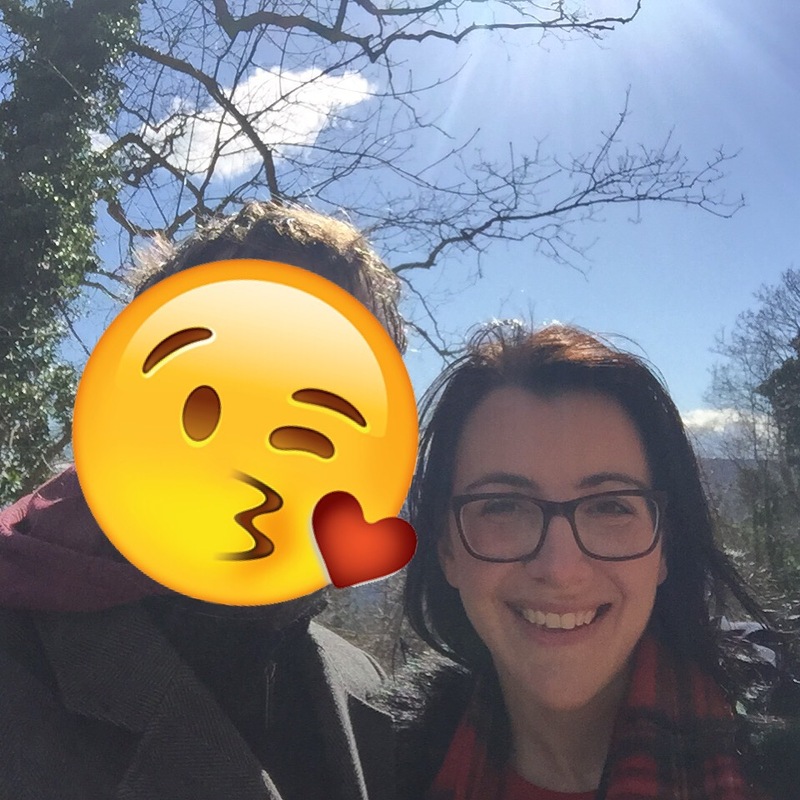 One month on and what do I remember? I’ll be honest, not a lot sitting in my room typing this – shame on me for not taking more notes at the time. On the mat though, I have a few extra sweeps to play around with – and some half guard positioning I hadn’t tried before. Hanette was very generous with her time – she came out to dinner with all of us on the Saturday night and made it her mission to learn everyone’s names by the end of camp (mission accomplished). 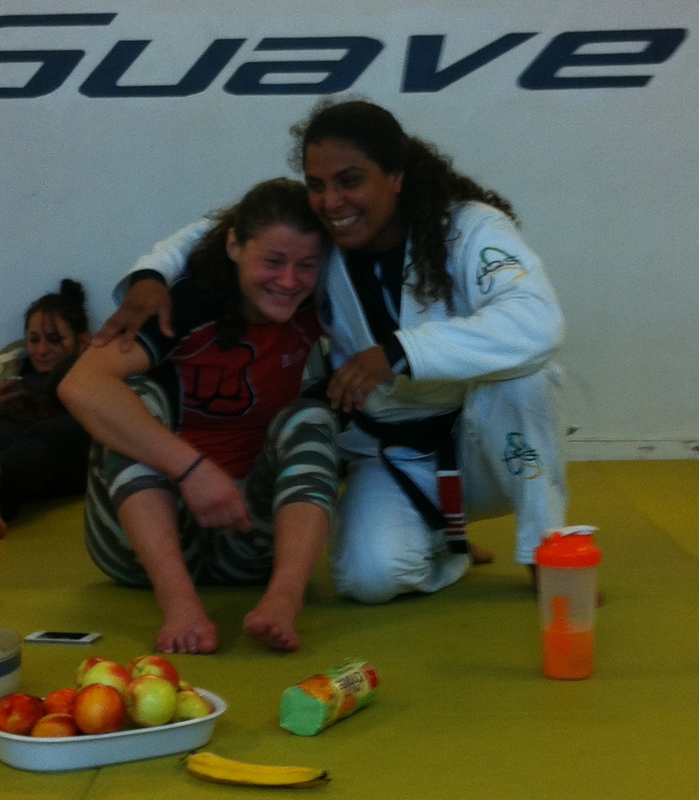 Hanette opened up about her own rocky Jiu Jitsu journey, with Shanti and Ida also offering words of wisdom and advice. It was a very fun and empowering weekend, learning from such incredible women. There were also language barriers to overcome (I was reminded of the double meaning for ‘thongs’), sports bras and gis hanging off every possible drying space to keep track of, and we even had a very cute reason to eat cake just before all heading home. Author gypsy girlPosted on October 20, 2013 October 13, 2014 Categories BJJ, Brazilian Jiu Jitsu, Training Camp, TravelTags Arte Suave, BJJ, BJJ Autumn Bonanza, Brazilian Jiu Jitsu, Copenhagen, Copenhagen Free Walking Tours, Denmark, Girl Jitsu, Hanette Staack, Ida Hansson, Jits Girls, Shanti Abelha4 Comments on BJJ Bonanza – belated recap. Autumn Bonanza – recap in the works. Phew – stinky gis unpacked from suitcase, hair is washed… annnnd I am way too tired to write about my EPIC weekend at the ladies BJJ Autumn Bonanza in the stunning city of Copenhagen. Hopefully I’ll get something posted later this week, until then… here are a few humorous snaps of a black belt feeding cake to a white belt. 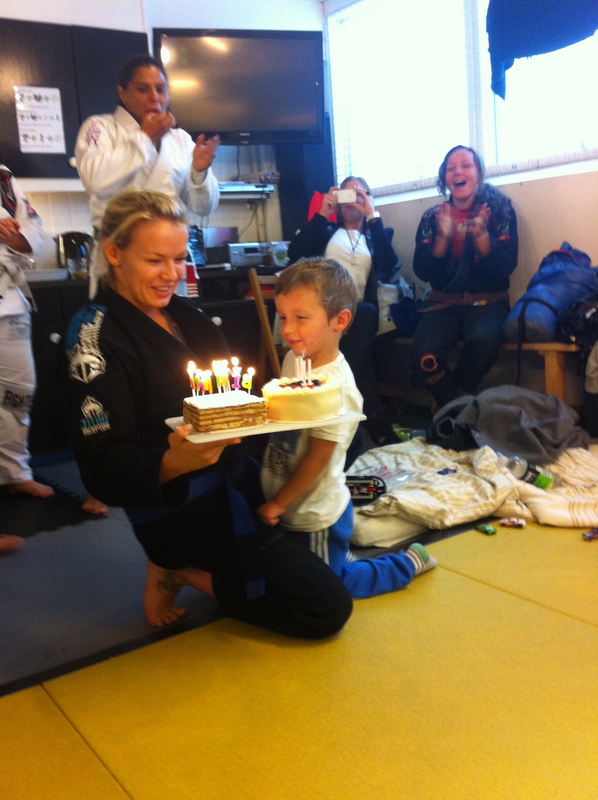 Author gypsy girlPosted on September 23, 2013 Categories UncategorizedTags BJJ, Brazilian Jiu Jitsu, Cake, Camp, Copenhagen1 Comment on Autumn Bonanza – recap in the works.